“Our hopes are that any new research conclusions would be published and distributed throughout British Columbia, and indeed around the world”. St. John Hospice, the first community hospice on Vancouver’s West Side, located on the University of British Columbia campus is now pleased to be providing hospice care to the community. 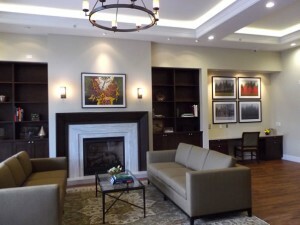 The Vancouver Commandery of the Sovereign Order of St. John of Jerusalem, Knights Hospitaller and the Order of St. John Palliative Care Foundation, in partnership with Vancouver Coastal Health Authority, Providence Health Care and UBC, established the building, furnishings and landscaping. Palliative care in the Hospice is provided by health authority doctors, nurses and other multi-disciplinary professionals, providing 14 fully furnished en-suite bedrooms. Serving people from across Vancouver, St. John Hospice is a freestanding residence situated amongst the scenic views of the UBC campus and across the street from the UBC Botanical Garden. To make the project possible, the university provided the Society a long-term lease of the land, while individual donors contributed $4.4 million and the Province’s B.C. Housing added a $1 million grant. 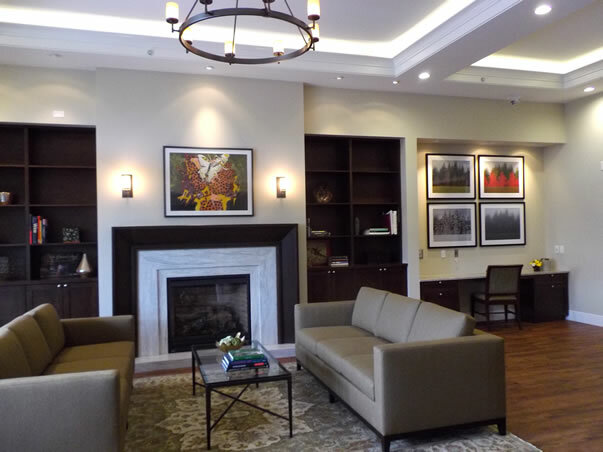 In the home-like setting of the Hospice, residents and visitors are able to enjoy a dining room, family room, living room and quiet room as well as selected pieces of fine art and dedicated access to the Botanical Garden. St. John Hospice is also unique in that UBC’s Faculty of Medicine has dedicated space in the facility for researchers investigating best practices for end-of-life care, and for the training of health professionals.